Thanksgiving is next week here in the States; and was last month in Canada. I don’t know about you, I never scrap my photos right after I take them. I usually sit on them for a while. With that in mind, I am stopping by today to show you some great digital scrapbooking supplies for scrapping your Thanksgivings. Be it next week, last month, or years ago! (If Thanksgiving isn’t something you would scrap, but you would like to scrap things you are thankful about, check out THIS POST.) I am going to just jump right into show you the great items. Of course if you are looking for something else besides what is here on the blog today, GingerScraps has a section dedicated to all things Thanksgiving! All of the images below are linked. 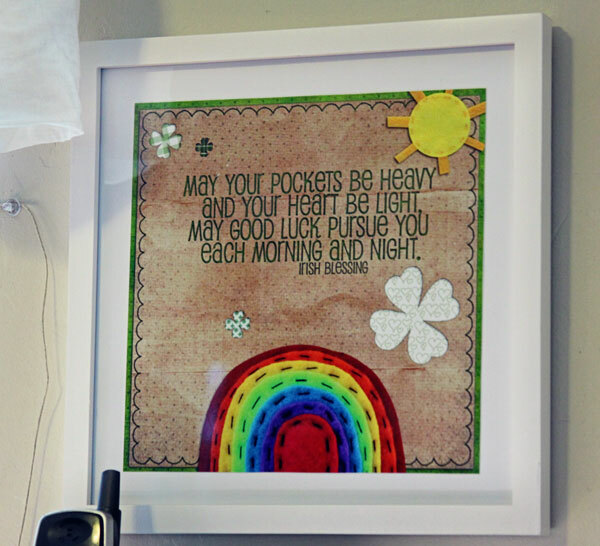 This wonderful Page Kit was made as part of my Count Your Blessings Collection. This fun collection is perfect for all your Thanksgiving digital scrapbooking needs and so much more! Thanksgiving is here, and it’s time to gather ’round the dinner table for a turkey feast! This WE GATHER TOGETHER Collection is full of rich colors and traditional Thanksgiving-themed elements and papers to scrap your family memories. Food!! Gosh, I love food. Good for you food, bad for you food, comfort food, and snacks. Just love them! I thought, it would be fun to celebrate all things food. There are food moments worth scrapping, right? I am here to take the leg work out of finding those kits for you. Did you know that here at GingerScraps, we have a section dedicated just to all things food? Well, we do! Here are just a few fun food items (say that 5 times fast!) for your scrapping pleasure. (all items linked). Guys, there are just a small bit of the items GingerScraps has to scrap your foodie pages. If these are not what you are looking for or you want more, make sure to check out the FOODIE section of the store. We would love to see what you are scrapping! 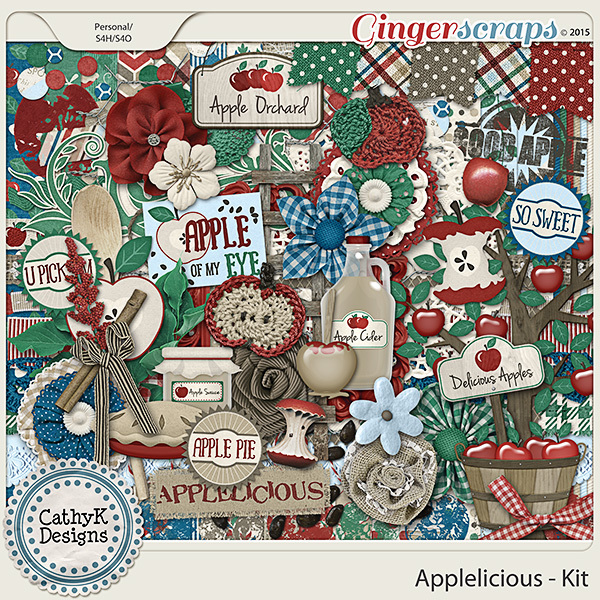 Got a food-themed page you have scrapped using some of the GingerScrap goodies? Upload those lovely layout to the gallery & come back and link us up! 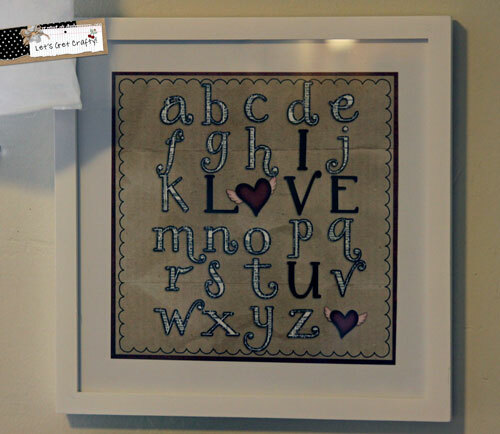 We love to see what you are scrapping!